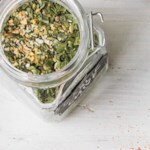 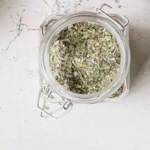 Make a big batch of this Turkish spice mix to have on hand when you need to whip up a quick vegetable dip or flavorful, easy salad dressing. 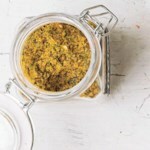 Or try it as a rub for grilled or roasted meat or vegetables. 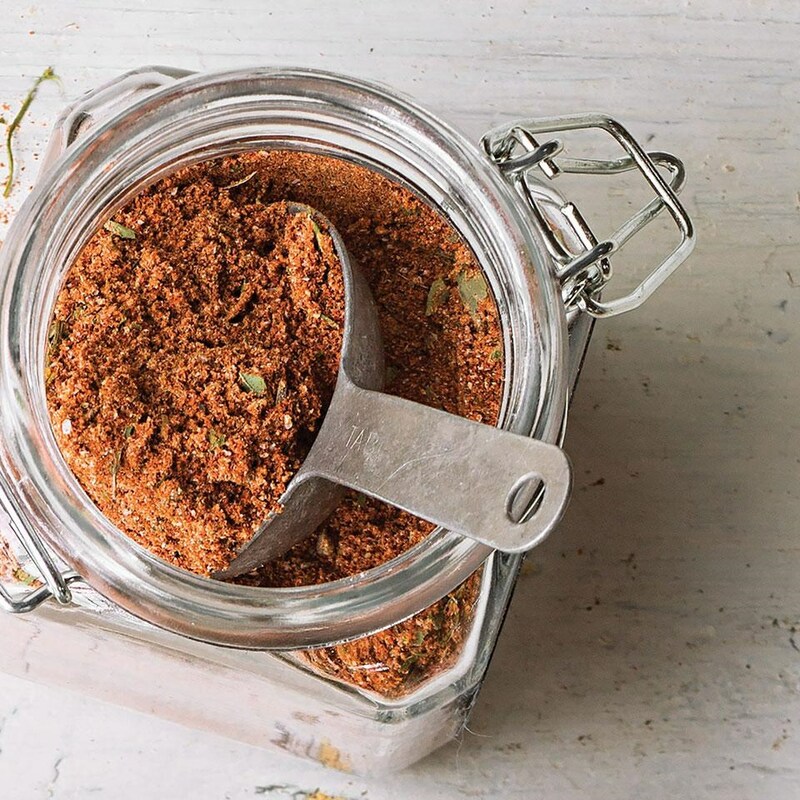 The spice mix is also perfect to give as a hostess gift along with a recipe card for turning it into a dip or vinaigrette (see Tips, below). 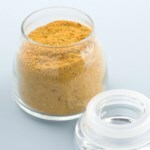 For the freshest, most economical spices, head to a store that has a large, well-stocked bulk spice department. 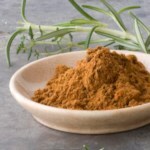 Combine paprika, mint, cinnamon, garlic powder, cumin, salt, pepper and cloves in a small bowl. 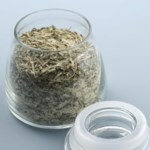 Stir well to recombine after storing.